Need some extra help on moving day? Oz Moving & Storage is here to help. After over 20 years moving in every part of New York City, we’ve learned what our customers want, and have adapted our business to best serve their every need. Our busiest clients will love all the benefits that come with Oz’s white glove service. Our white glove movers will personally pack your most delicate items with care and ensure they will not be damaged or wrinkled en route to your new home. One of our white glove crews will take photos of how your items are set up in your current home, and assure everything is organized identically in your new home. 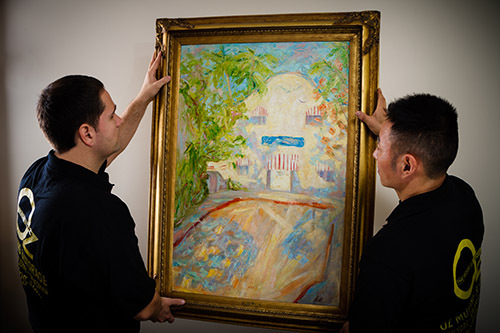 Our white glove movers will organize your items, ensuring everything is in its right place. Clothes will be folded and put in drawers; plates and bowls will be organized in the cabinets they belong in. After the move is completed, Oz will remove all cardboard and associated trash from your home. Hire Oz’s white glove team and they’ll have your new home well in order in no time! Our movers will disassemble and reassemble basic items such as bed frames and table legs. However, if you find your oversize sofa or grandmother’s armoire needs a little help getting into your new new home, not a problem! 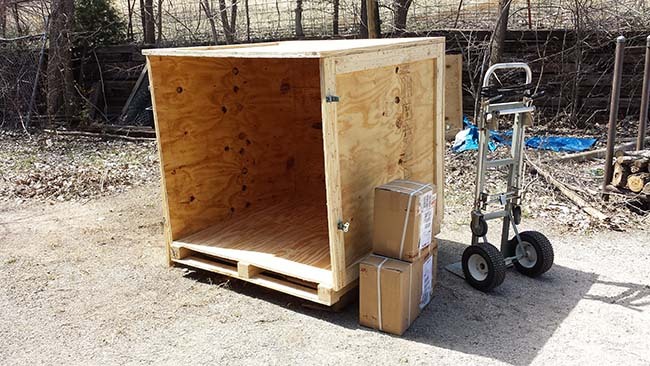 We are one of the only New York City movers with our own team of furniture experts on hand to carefully take apart your furniture and reassemble it upon delivery. We regularly service sofas, armoires, beds, desks, and more. 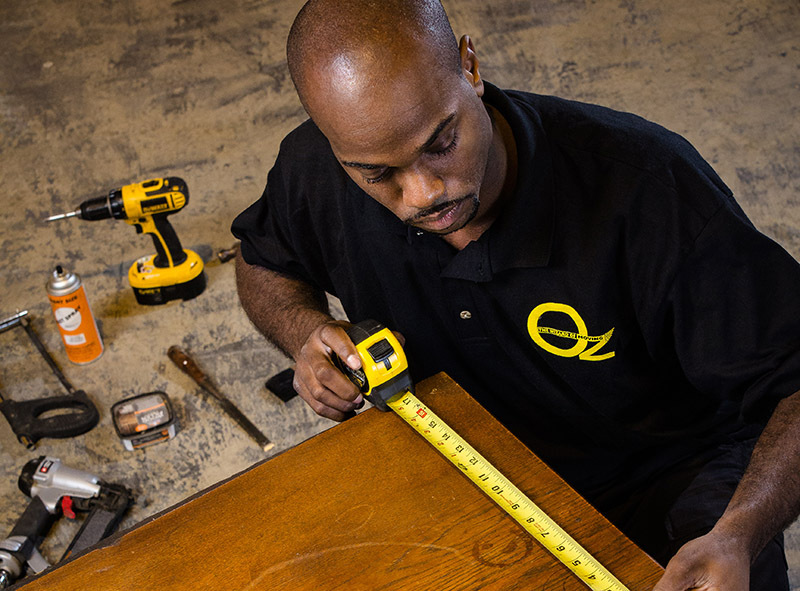 Oz knows your valuable and antique furniture need to be handled meticulously and our carpentry department know just how to care for these irreplaceable items. Anything not in tip-top condition can be re-finished and restored to its former glory by our expert restoration team. If a leg is loose or a handle is broken on any furniture pieces, our team can also help fix these minor imperfections. Need help installing artwork or mounting a wall unit? We’ll call on the carpentry team for you! You love your chandelier, take it with you! 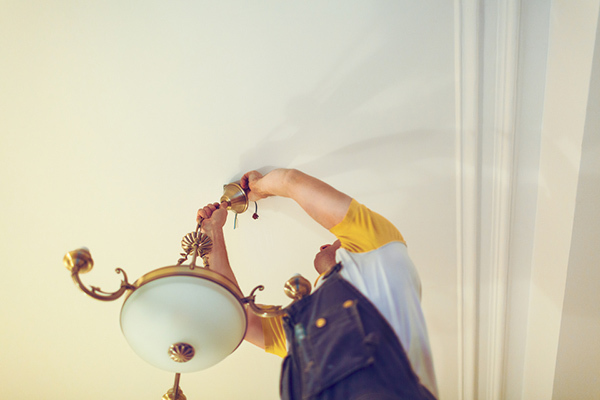 Have a light fixture you’re looking to install in your new home? Oz’s on-staff, licensed and union certified electrician is available to help. Our electrician can rewire your home to streamline the setup of your electronics, and help wire your office cubicle partitions. Need help setting up a television, surround sound system or other media device? 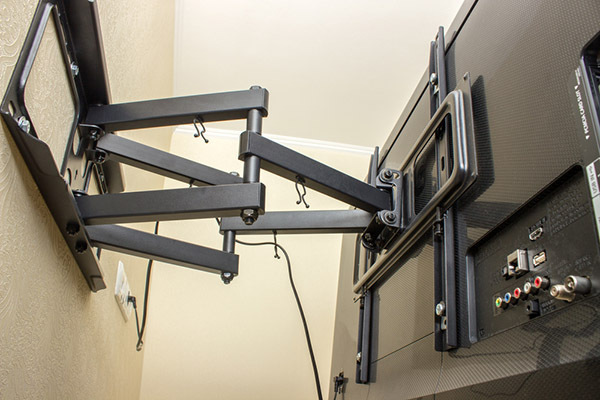 Oz can handle mounting flat screen TVs, wiring sound systems, hanging speakers, hiding wires, and setting up several different electronics in your home upon request. When you move your carpet, rug, or drapes with Oz, we can have it cleaned for you for an additional fee. Our expert cleaners can remove all odors and stains including from pets, oil and wine. 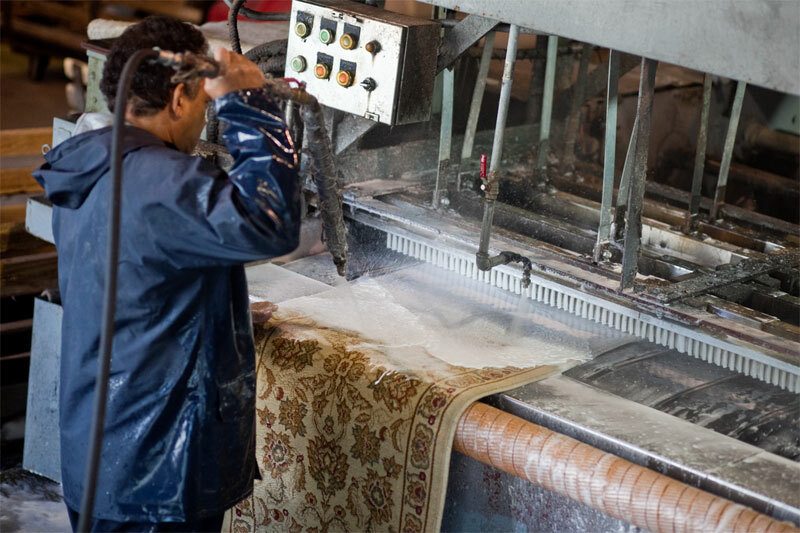 The associate carpet cleaning service can also repair your rugs, including damaged binding, serging, or fringe. It’s always a good idea to change the locks at your new home. 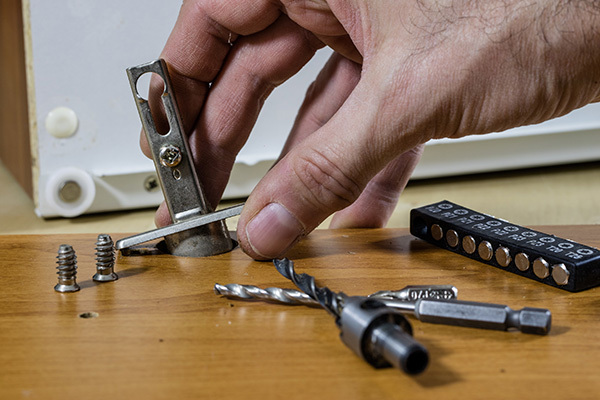 Oz Moving & Storage can connect you with a qualified locksmith to perform these services for you at below market rate. No matter what kind of lock you have, or whatever services you need from a locksmith, our team can help you get in touch with someone that can get the job done. Moving is all about starting fresh! Oz can provide clients with pest control services, for both residential and commercial properties. 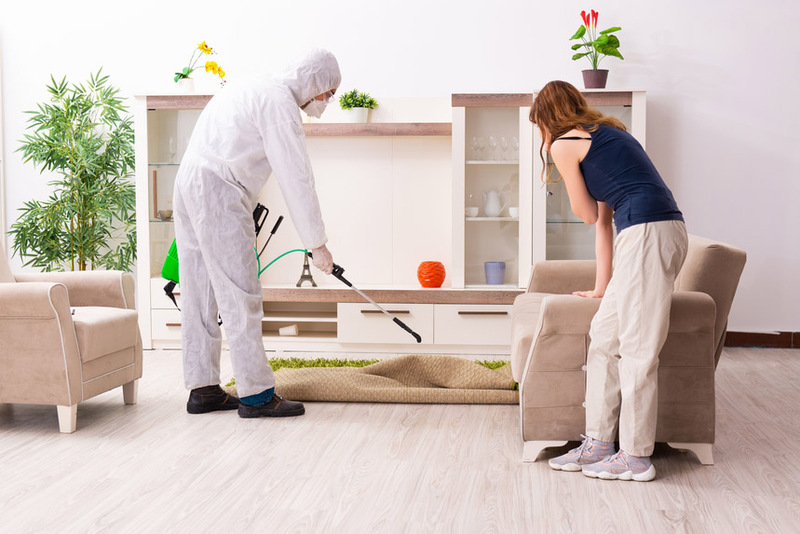 Our service provider can accommodate the unique needs of our clients to provide a customized pest control solution. Moving cross country but looking to avoid the road trip? 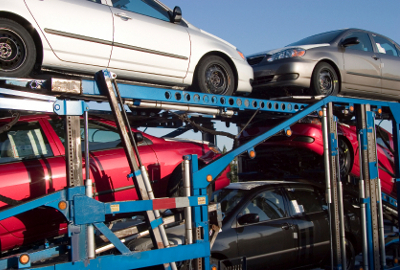 Don’t worry; we’ll hook you up with car, truck, ATV, and even boat shipping services to ensure your vehicles arrive safely at your destination. Window treatments are a wonderful finishing touch to your decor. If the windows in your new home are looking a bit bare, Oz can recommend a reputable blinds service with a wide variety of window treatment options. Whether you're looking for blinds, shades, curtains, or something else, our specialists can help you decorate your windows to your exact specifications. PLEASE NOTE: Not all services available in LA Market.